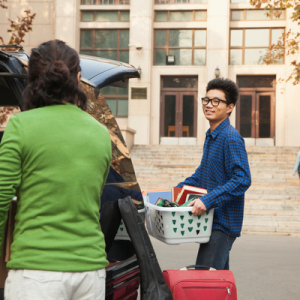 Quick Tip for Parents dropping off kids at college in cities far from home: After the car is emptied and you’re making that last run to Target for “essentials” … Consider taking a few minutes to find the local urgent care options. 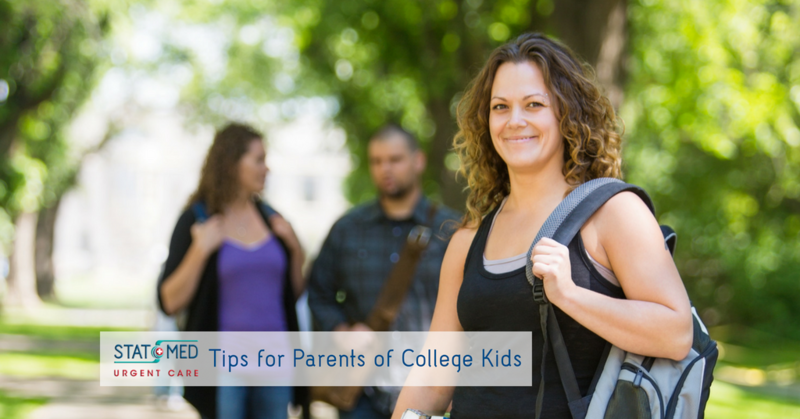 Student Health can only go so far, and there is always a chance your child will need something when it is not open. Or you will need peace of mind. 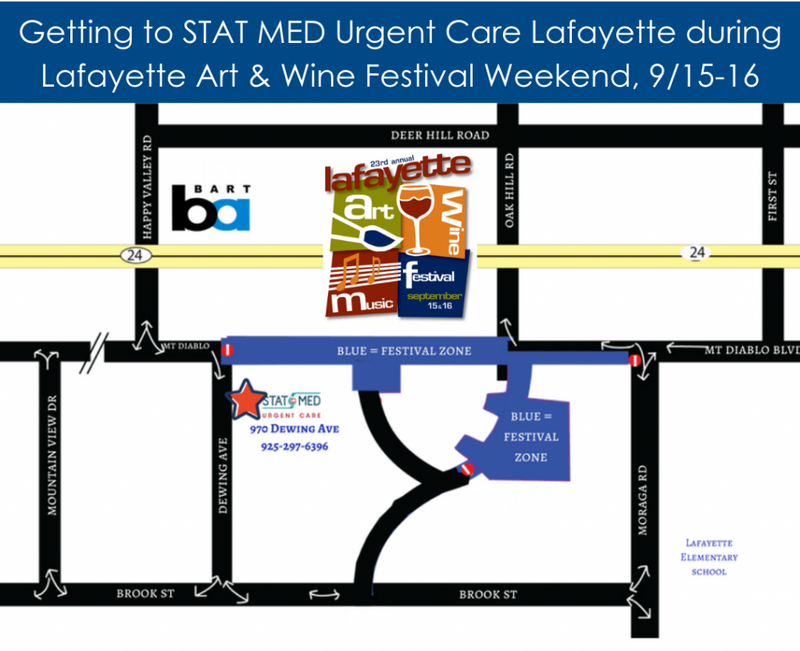 Trust us — it will feel good to understand the urgent care options to the always more costly ER. 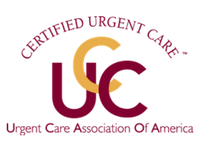 Just know: Not all urgent care clinics are created equal. If you have time, walk-in. 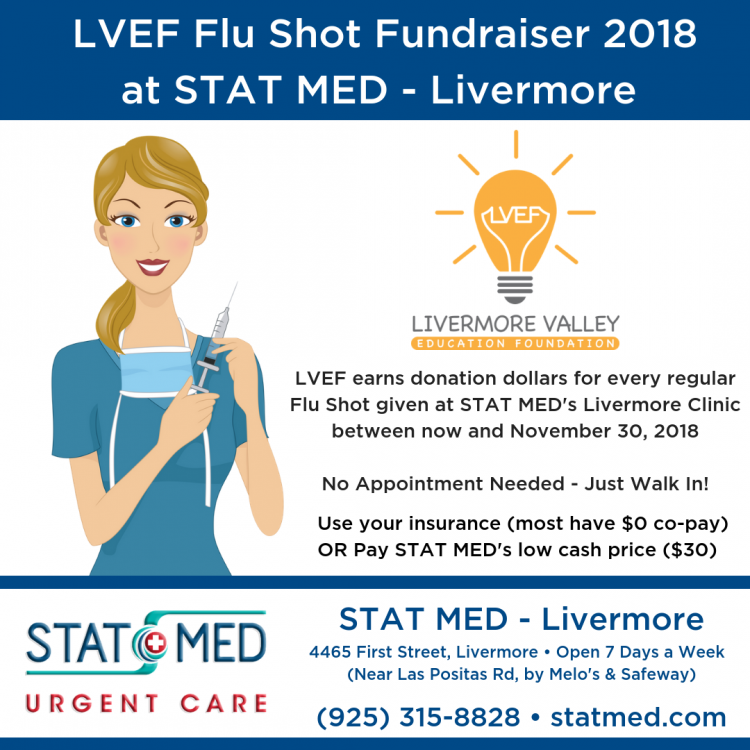 Ask questions about who (doctor/nurse practitioner/nurse) sees patients, the scope of services the clinic provides, open hours, what insurance they take, and options for cash payment. To avoid surprises, when you get home, you might want to verify if the clinic is “in network” for your insurance plan and the co-payment (if any) your child should expect to pay when they arrive. Yes — you can do that by phone or on the internet when a medical need arises. It’s just not the same level of comfort (for you or your child) as knowing first-hand when you recommend that your child get help at that nearby urgent care clinic. We know because we are parents, too! 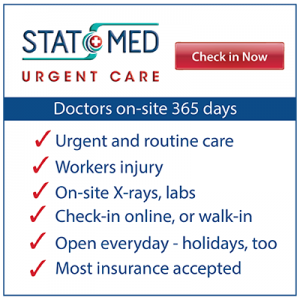 We’re also proud to be the “nearby urgent care” option for families with students who attend colleges in our area, including the many students at St. Mary’s College in Moraga who have trusted us with their care since we first opened in 2013. College is expensive enough — let’s avoid unnecessary ER costs (not to mention ER visit wait times) to the mix!